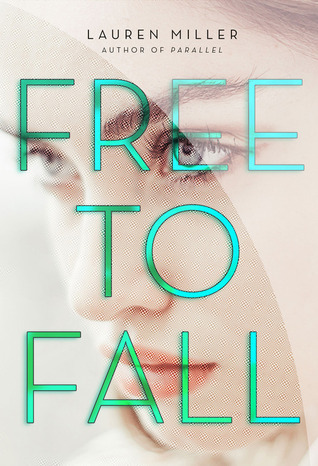 Free to Fall has one of those plots that are commonly found in sci-fi/dystopian novels. 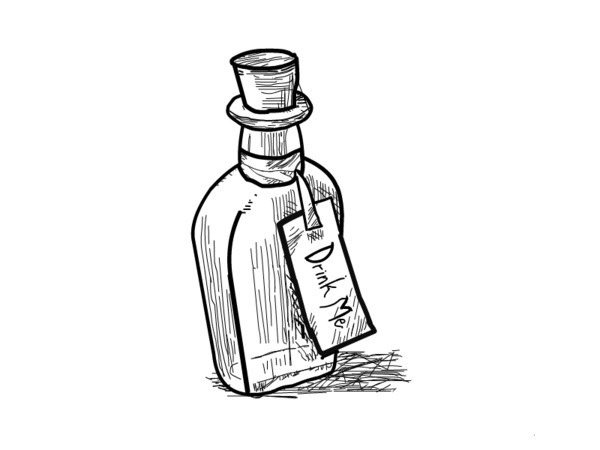 Protagonist lives in a world that is (very) different from present day. The system that governs their every day is corrupt in some way, and the protagonist has to find a way to fix this in order to save society. This book has that theme running through it. However, unlike anything I have ever come across before, Lauren Miller added many thought-provoking themes within this central plotline. In this society in the year 2030, set not too far off from our day in age, an app guides people’s decisions in everything they do. From small things like what to eat; what to wear; when to leave the house, and all the way to big decisions like applying for which schools to attend, the app Lux collects the data on each individual and provides the “best” opportunities for them. People no longer listen to their own little voice in their head that occasionally tell them to do irrational things that are sometimes against all reason. What do they call it instead? A psychological disorder called The Doubt. The Doubt is a very unique aspect of this book. This concept is a pretty real one. Some people call it intuition, others call it the voice of God or even yet, a conscience or moral compass. Throughout the story, Milton’s Paradise Lost was referenced. Yes, religious undertones were definitely heavily weaved into the core of the story, but I think no matter what personal religious backgrounds you may have or not, this is the kind of book that really makes you think. In present day, how often do we go about and allow media and internet stories guide our every day decisions? It may not be as drastic as following an app, but the idea isn’t totally out of the realm of possibility. From the synopsis of the novel, it could have gone in so many directions, but I was pleasantly surprised to be wrong in all my expectations coming into this. With secret societies, a prestigious school as the setting, a Mohawk-tatted love interest, and a school course that conducts real-life simulation scenarios that make me wonder whether or not I would have gone for a reasonable or irrational response, following Rory in Free to Fall left me thinking in ways not many books have ever done. It is definitely a very powerful read. This was a deep and thought-provoking novel about our freedom to choose for ourselves. One can choose themselves and self-gratification (and hence, choose for their eventual fall), or they can make the decision to be self-sacrificing and listen to that inner voice in their head. With intense scenarios essentially allowing you to play God, Free to Fall leaves behind questions about ourselves and how we make our every day choices. This is nothing like anything else out there. Romance, secret societies, hacking and the next-level iPhone-like technology, I guarantee that this book would surprise you in ways you may not be able to predict.